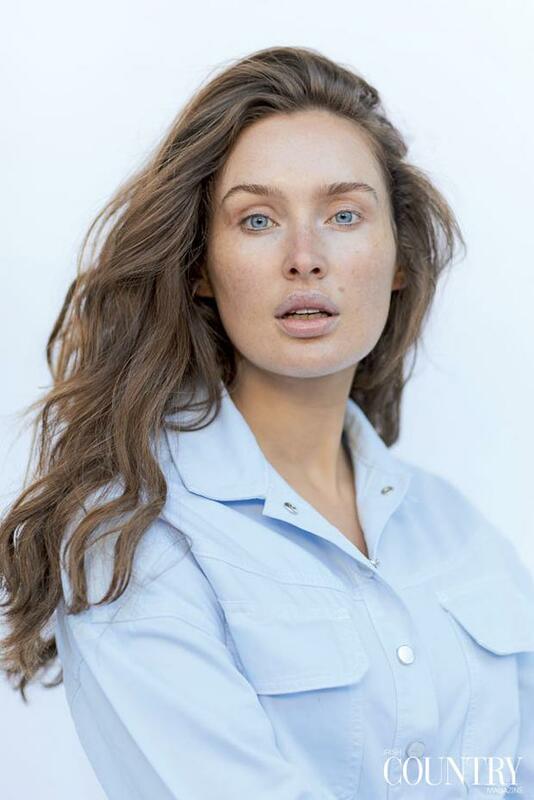 She might be well used to having her career in the public eye, but Roz Purcell has said she doesn't feel the need to "overshare" her relationship with music promoter Zach Desmond. 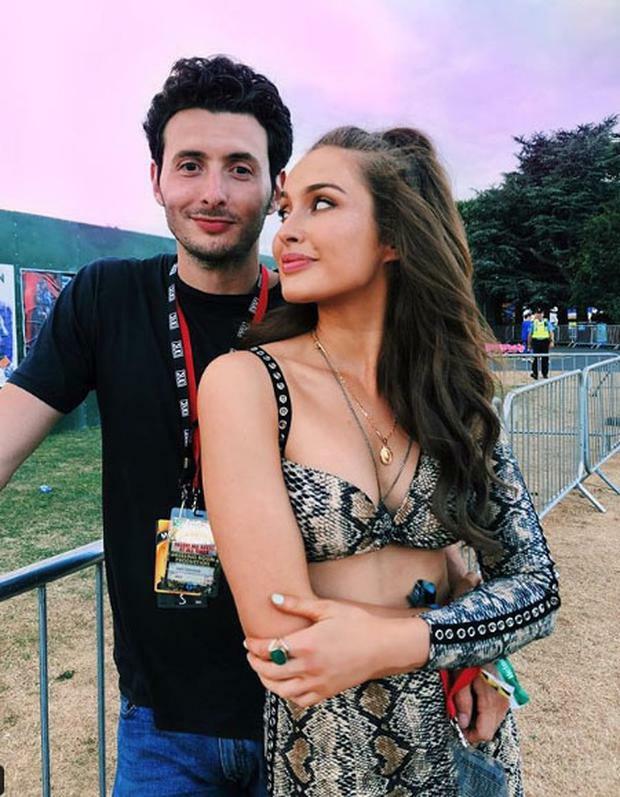 The model-turned-nutritional therapist and blogger has been dating Zach for over two years and said that her boyfriend is a private person, and because they are secure as a couple she doesn't publicise their relationship too much. She added he was a great support when it came to her day job too. "Every now and then I'll make a joke online and say 'Zach is such a brilliant Instagram boyfriend' because he'll appear maybe once every six months. But to be honest, he's a very private person and we have such a secure relationship, I just don't feel the need to overshare," she said. "He's very helpful when it comes to my job, he completely understands it." 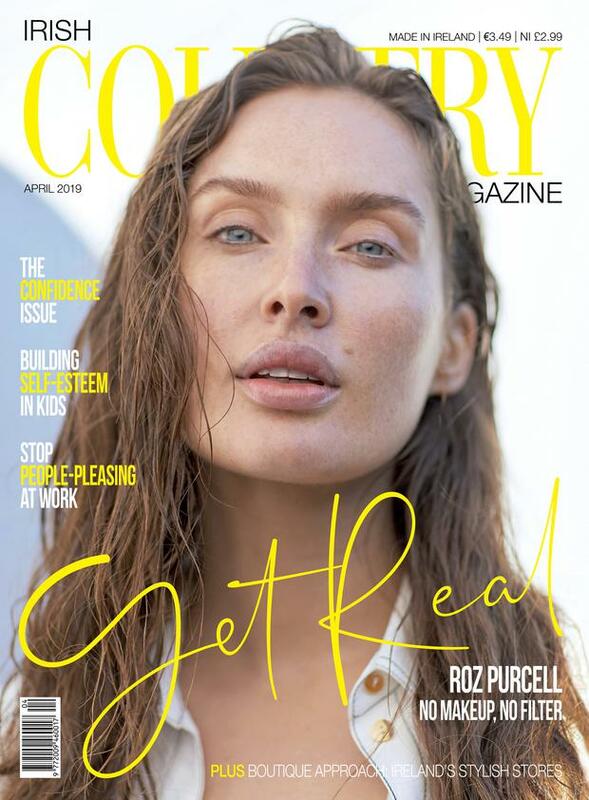 Roz is on the cover of Irish Country Magazine's April edition, in which she poses without makeup. Discussing everything from stretch marks to insecurities about her smile, she also opened up about being mocked for her accent when she appears on TV. She admitted the grief she has gotten drove her to get elocution classes. "Every time I go on a TV show somebody slates my accent. If somebody said something bad about my looks I wouldn't care but I actually get quite a lot of abuse about my accent which does get to me," she said. "I have people in Dublin saying, 'oh I can't understand her bogger accent', then I'd have people in Tipperary saying, 'she has such a fake Dublin accent." Meanwhile, while grateful for the opportunities modelling gave her she also expressed how modelling made her feel pressurised to always look perfect. "People judged you only on your aesthetics and that constant pressure to never change was tough."